TIM Denim 70 Men's Opaque Tights [TIM Denim 70 Men's Opaques] - £9.99 : Legwear4Men, - because men have legs too! 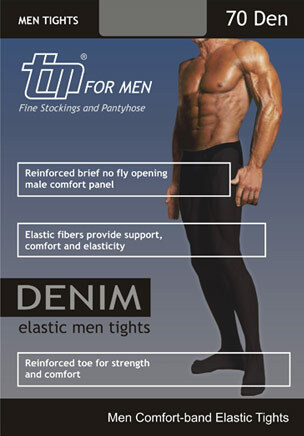 Denim 70 are opaque 70 denier men's tights by TIM Legwear of Bulgaria with reinforced toe, and brief with male centre panel (no fly opening). Fibre Content: 85% polyamide 6.6 nylon, 15% elastane. 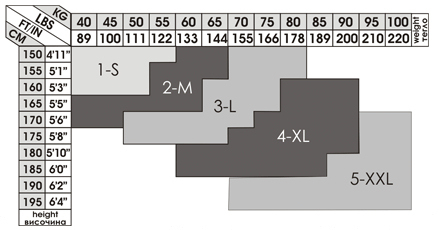 Sizes 1(S), 2(M), 3(L) & 4(XL). Colours Beige & Black.